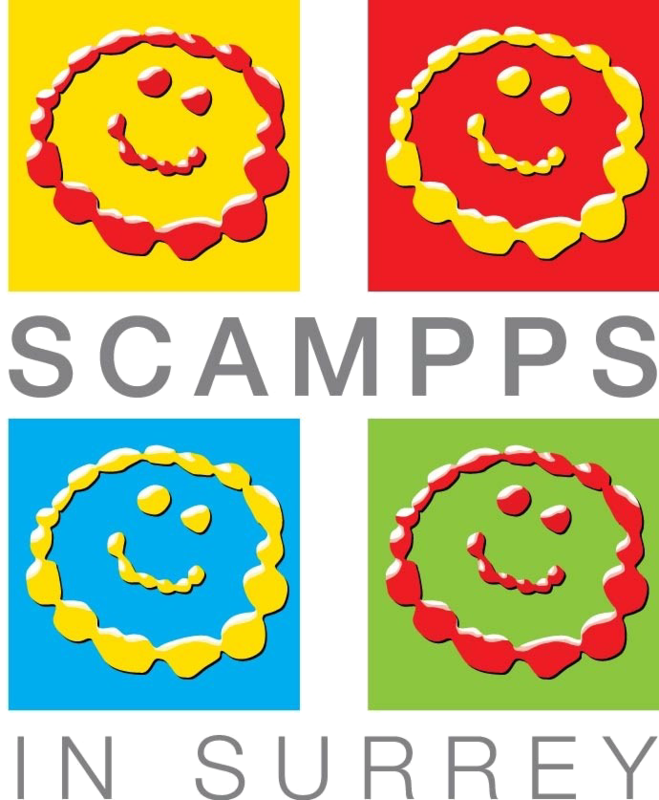 SCAMPPS in Surrey was founded in 2004 by a group of parents who themselves had children with complex and special needs. 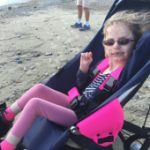 These parents felt that not only would a support network be beneficial to all families going through similar experiences, but also that raising additional funds could enable them to better support their children’s ongoing development. 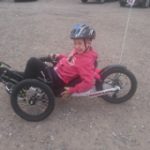 And so SCAMPPS was formed…Striving for Children’s Additional Medical, Physical and Personal Support. Since 2004 SCAMPPS has continued to support children and their families, and we now have over 300 members. Throughout this time we have also been able to offer financial assistance for specialist equipment, and have supported hundreds of bids. The children we support have a wide range of conditions, and children and their families face a variety of different challenges along their journeys. In 2018 SCAMPPS became a Charitable Incorporated Organisation. 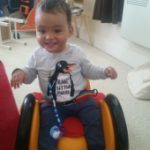 We provide funds for individual bids for specialist equipment, sensory toys and software, for children with additional needs. We also provide financial support to professional teams for similar equipment. In addition to organising networking events for the whole family such as swimming parties, we arrange adult social events (not subsidised) for parents and carers to meet and support each other. We also provide details of resources and entitlements that may be available to children with additional needs. We are committed to raising awareness and promoting positive attitudes.